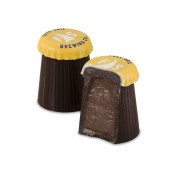 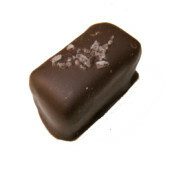 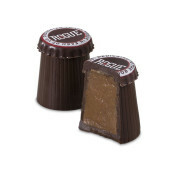 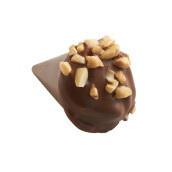 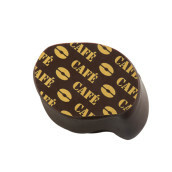 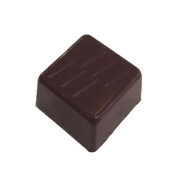 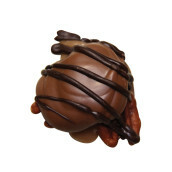 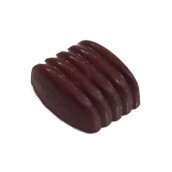 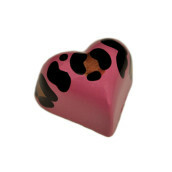 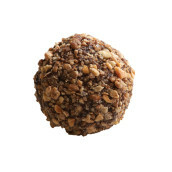 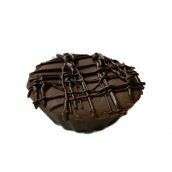 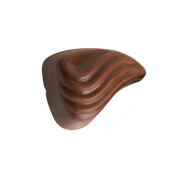 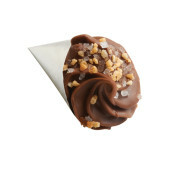 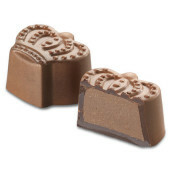 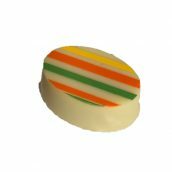 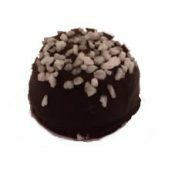 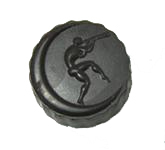 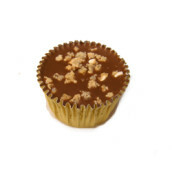 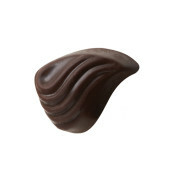 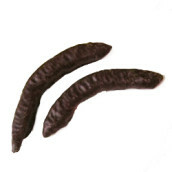 A wave of pure creamy milk chocolate ganache encased inside a milk chocolate shell. 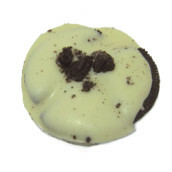 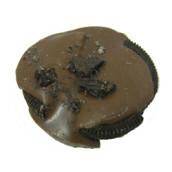 White chocolate ganache with fresh mint and a layer of crushed Oreo cookies enrobed in dark chocolate. 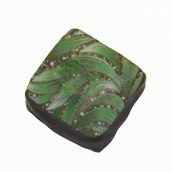 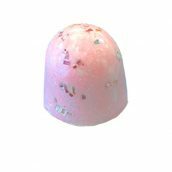 Pistachio marzipan encased in rich dark Belgian chocolate decorated with crystallized sugar sprinkles.